When moving into a new home, it’s important to start preparing a moving plan several weeks in advance. Stevens Moving & Storage of Toledo suggests using the following timeline. 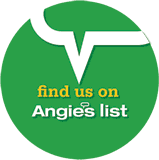 If your move is coming sooner, just condense this list into the most important priorities. Keep sorting through your belongings to determine what you really need to take with you. It’s time to start packing! The items you take with you on your trip depend on how you’re traveling and for how long, and whether you have any children or pets. 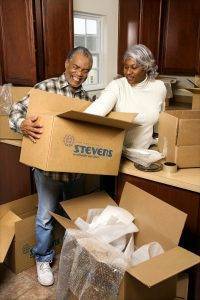 Stevens Moving & Storage of Toledo suggests a few essential items you’ll want to have with you.